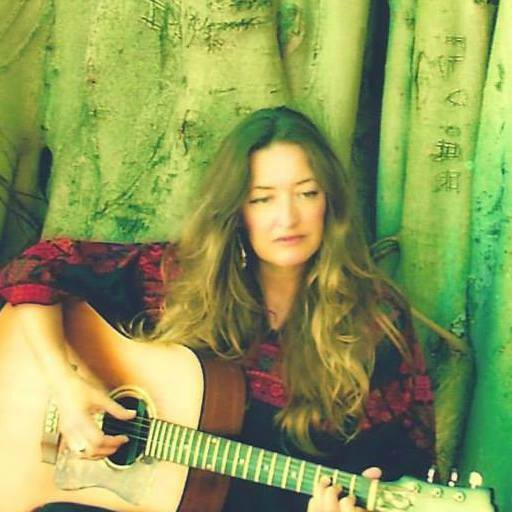 With a compelling style, magically rich voice and heartfelt lyrics, Gale Trippsmith's talent and experience in the music business has made her one of the most popular solo artists in the Tampa Bay area. Gale has performed in venues from coffee houses and beach bars to hotels and music halls. Gale has opened for acts like Leon Russell, Al Stewart, Pat Benetar and Leon Redbone. She is a talented singer/songwriter whose lyrics merit as much attention as her strong instrumentals and vocals. Her delightful songs are likely to turn casual listeners into fans because her love of music is both sincere and contagious.